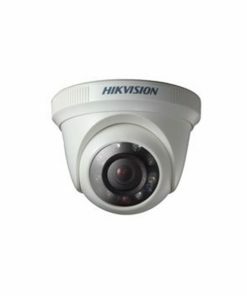 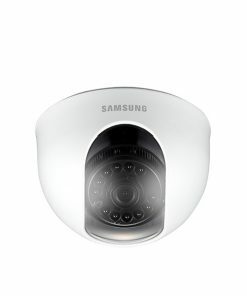 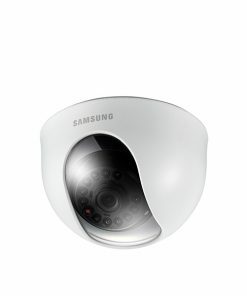 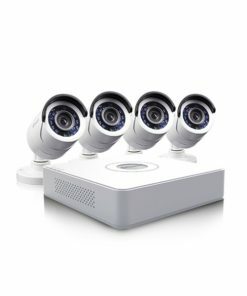 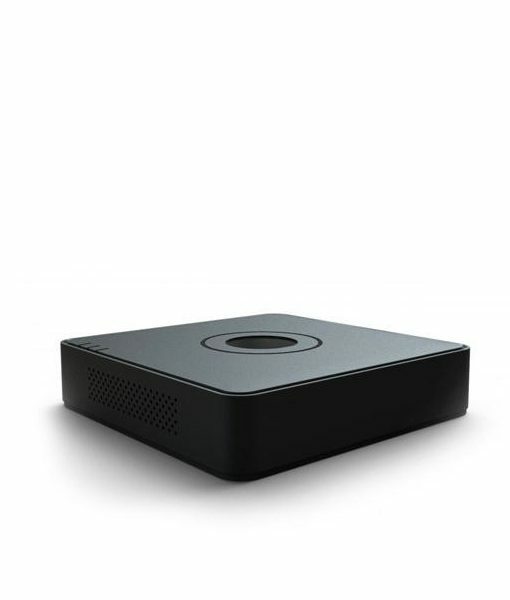 Developed on the basis of the latest surveillance technology, Hikvision DS-7100 series DVR can provide not only high performance but also more compact design with more affordable cost, which make it very suitable for small and medium sized applications, such as homes, offices, retail shops, convenience stores, restaurant, etc. 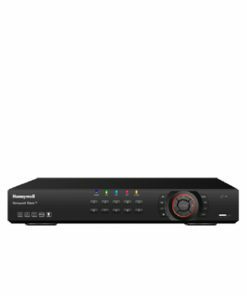 Hikvision DS-7104HWI-SL 4 Channel DVR is developed on the basis of the latest surveillance technology, Hikvision DS-7100 series DVR can provide not only high performance but also more compact design with more affordable cost, which make it very suitable for small and medium sized applications, such as homes, offices, retail shops, convenience stores, restaurant, etc. 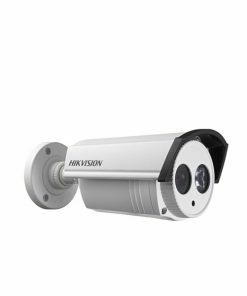 Hikvision new DS-7100 series DVR is adaptable in any installation space with smaller case design and to give you more flexibility. 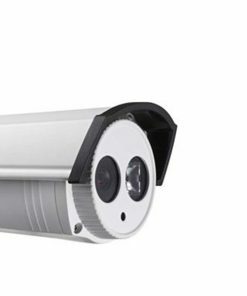 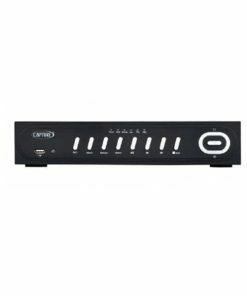 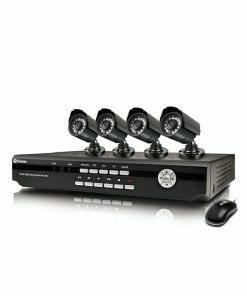 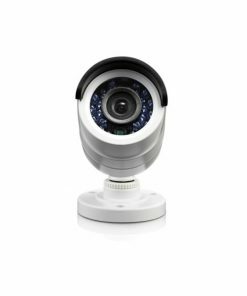 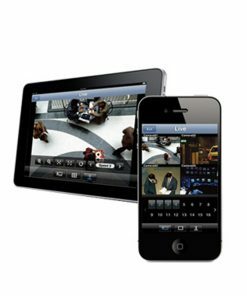 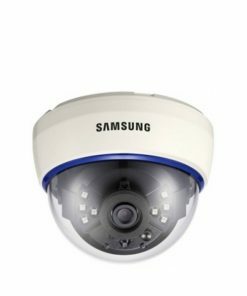 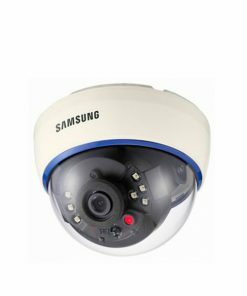 DS-7100 series DVR can support 960H (PAL:960×576,NTSC:960×480) resolution real- time recording, which can offers you HD video surveillance experience. 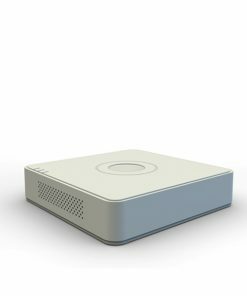 With embedded web server, mobile device viewing supported and friendly user interface, you can get to use Hikvision DS-7100 series DVR very easily. 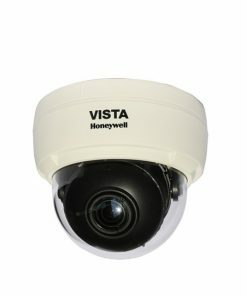 Installation services can be booked by calling up "98540 -55688" after purchase is complete. 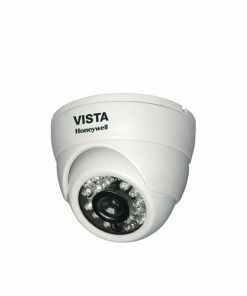 Currently we support installation all over North Eastern states on a chargeable basis.